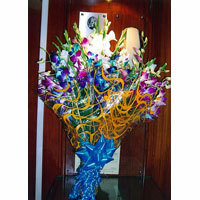 Usage : Banquets, Wedding Decoration, Car decoration, etc. 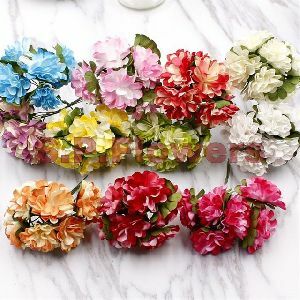 Color : Pink, Blue, White, etc. 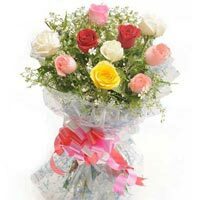 Express your love and affection towards your dear ones with this cutest and lovable bunch of the rose flower arrangements. 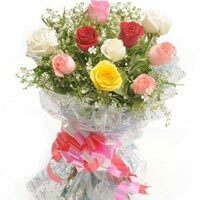 This bunch is made up of the unique roses and this arrangement is the perfect one to place in your home to give the attractive appearance in your home interior. 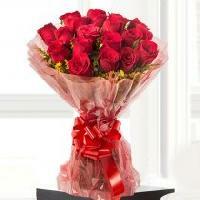 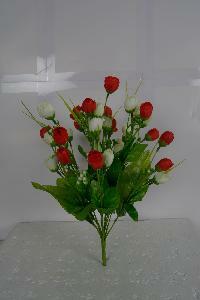 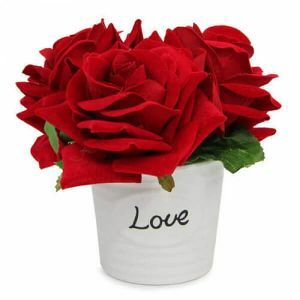 We are offering flowers bunch, flowers carnations express love, fascination, and distinction. 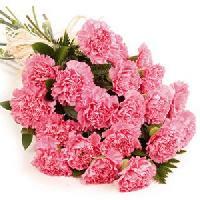 Pink carnation shows deep feeling. 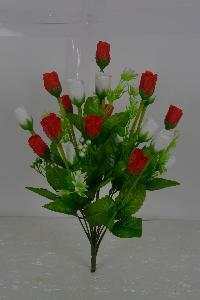 One can purchase it for occasion like birthday, wedding, valentine's day or other celebrations. 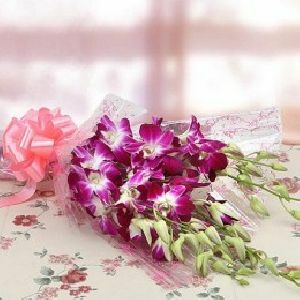 6 Purple Orchids Cellophane Packing Pink Ribbon There is something grand and unique about orchids that you can never find in other flowers. 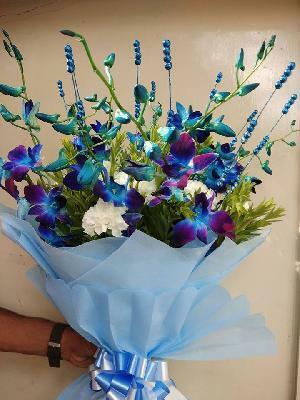 Considered elegant and royal, gift this lovely bouquet of purple orchids to the queen of your heart to show that your life is meaningless without her. 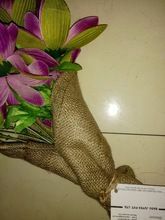 Hessian cloth for flower bunch. 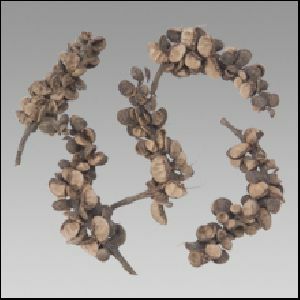 19" x13.5". 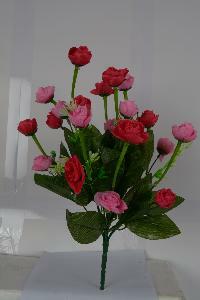 Folded sheet. 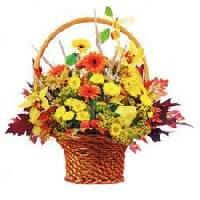 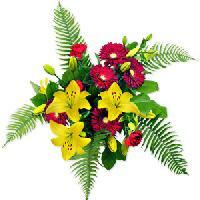 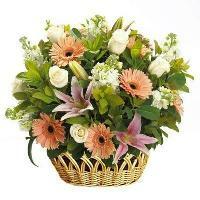 We offer Mix Seasonal Flower Bunch at very reasonable prices. 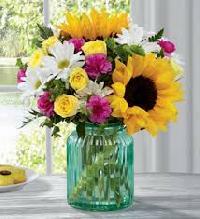 A mixed bunch of seasonal flowers like Lilies, Gerberas, Roses and more can make your day. 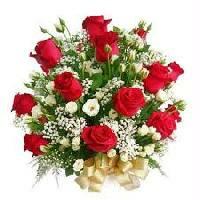 So send across this heartwarming bunch and spread happiness.